As another year draws to a close the Missionary Society expresses thanks to all it’s partners for 2017, who cooperated in the spreading of the Gospel around the world. We also want to give a general reminder that making a charitable donation to the Missionary Society before Dec. 31, 2017 is an excellent opportunity to continiue participating in the ministry while reducing your tax burden for this year. It is a good time to join the 200 club or consider the 365 Supporter Membership in the SDB Missionary Society and get your prayer calendar plus logged to our annual 365 supporter list. This calendar highlights where Seventh Day Baptists are ministering in 12 different regions of the world and gives specific ways that prayer partners can join them in their ministries. 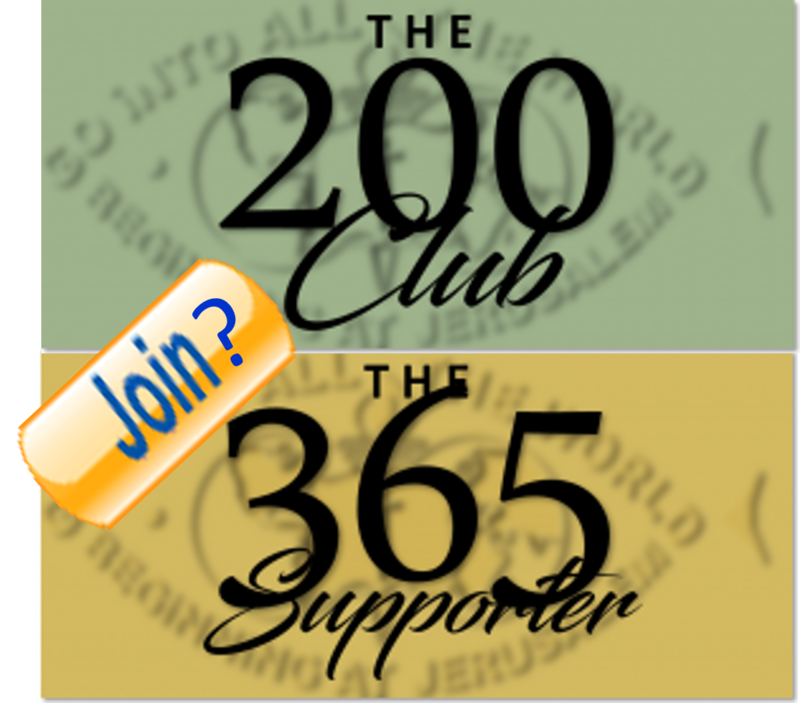 The 200 Club Members contribute two hundred dollars ($200) or more annually for membership. The dues beyond the regular membership go towards the support of the Society’s ministry of helping bring the Gospel to all peoples and teaching them to obey all that Jesus commanded. The 365 Supporter Members shows commitment to support the ministry of SDB Missions with at least a dollar for every day of the year. 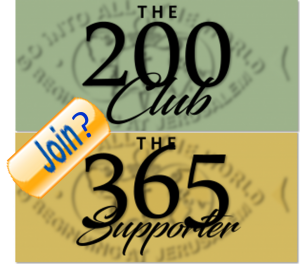 The 365 Supporter Membership dues can be paid once each year or in automatic monthly PayPal or credit card payments of $30 monthly or $91 quarterly or you can send a check for the full amount. As you consider how you are going to prioritize your life and ministry towards year-end, please consider these opportunities in partnering with the Missionary Society as we move into 2018.